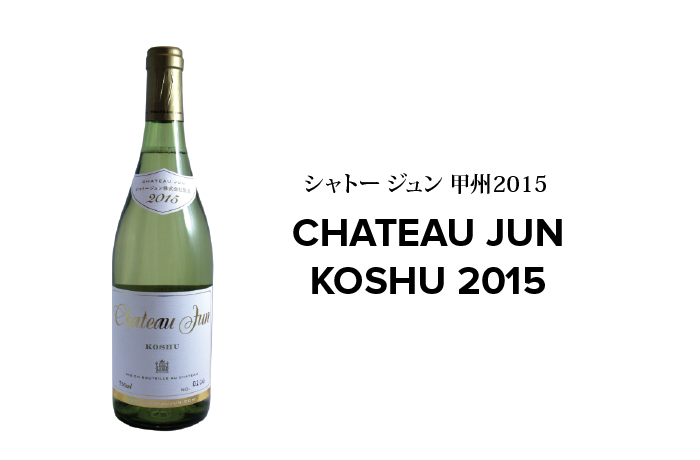 By fermenting at a low temperature in stainless steel tanks, the original flavor of the fruit is reproduced in Chateau Jun Koshu. Delicate notes of citrus, pears and quince followed by flavors of succulent ripe fruit flows through each sip. This Japanese wine has medium-bodied wine with refreshing fruitiness and dry, crisp acidity spotlights the everlasting finish.